Managing your metadata is a key aspect of data governance - and ultimately data analytics. Data is only useful if you know where it came from and know that you can trust it. This is where data catalogs become crucial in enabling users to discover and make use of the best data and analytics resources available for their projects. 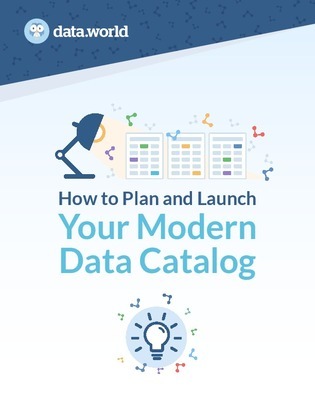 Read this white paper to begin your data catalog journey.